kriilaliina spielt eines ihrer seltenen Konzerte im Salon Goldschlag und verzaubert mit sphärischen Klangkunstwerken: Sich überlagernde Stimmen, Geräusche und diverse Instrumente wie Gitarre, Glockenspiel und Melodika. Saara Markkanen is a Finnish folk singer/songwriter, who found her own voice after studying woodwinds for several years. Her songs are dreamy, melancholic short stories about hope, accompanied by her own unique style of finger-picked guitar. 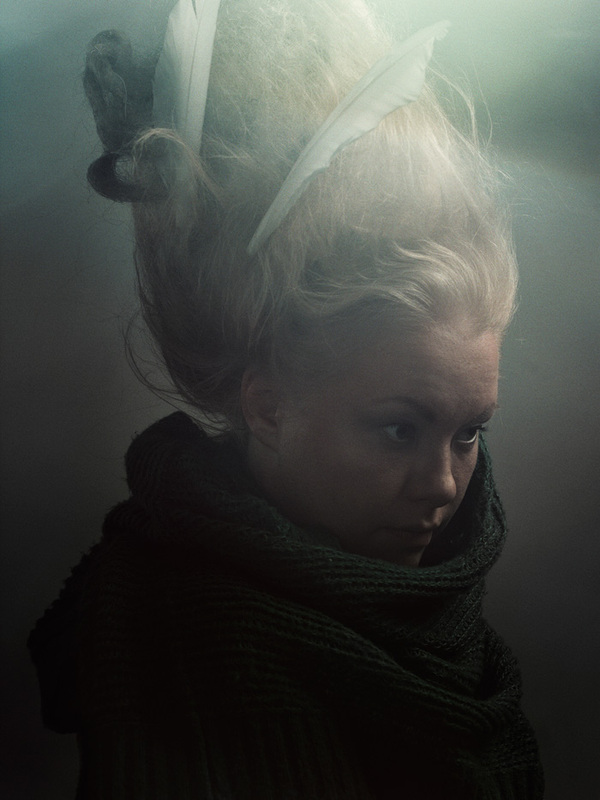 Saara was born in Finland and moved to Berlin in the autumn of 2011 to play and share her music with the world. Her live performances will enable the audience to travel in space and time, without understanding a word of the Finnish language.